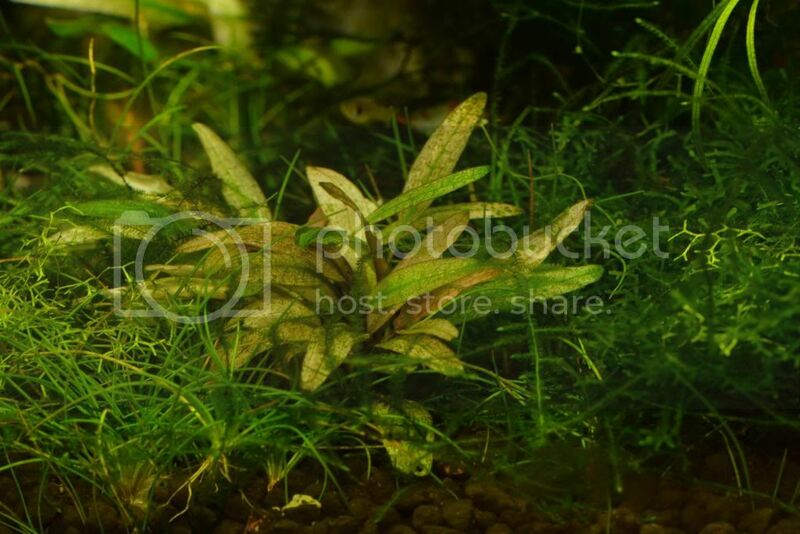 Cryptocorynes Cryptocoryne plant species consists of 50+ plant species, and make a unique addition to a planted tank. I was able to get some of this several months ago and I've only had one successfully convert to submersed form. I still have three others that are sitting there looking like they did the day I planted them from the tissue culture cup. The submersed one seems to have reverted, except the new leaves are still very pink, which is odd. You can see a pink new leaf in the center of the plant. Has anyone had success getting it to grow submersed and stay pink? Re: Cryptocoryne sp. 'Flamingo' experiences? I got a few from you Aron, the two i put in my low tech tank are alive , growing new leaves, but they are staying very small, pretty much the same size as they came.They are pink-light green in color. Yes, that's how my other three are, as though they never transitioned from tissue culture. Don't know if this is true but there is an observation that some tissue culture plants do not grow very well when transferred. HC is one example. I've not had that issue with any others and the one that did convert is not mostly pink as I had hoped. It seems from this response and others on other forums that my experience is not an uncommon one. Mine has always been very pink and a steady grower right from gel. Never had any problem. Where did you acquire your plant? I bought mine from a local pet store who happened to have a delivery from Dennerle. They come from in vitro colture and have adapted to grow submersed with ought any problem whatsoever. The plants I got from you I split between 4 tanks (1 emersed, 3 different submersed). I have new growth on all plants, but it is brown, not pink. These plants are all growing in high pH water with high KH; going to try throwing one in the shrimp tank (Reconstituted RO) and see if I get any pink coloration. 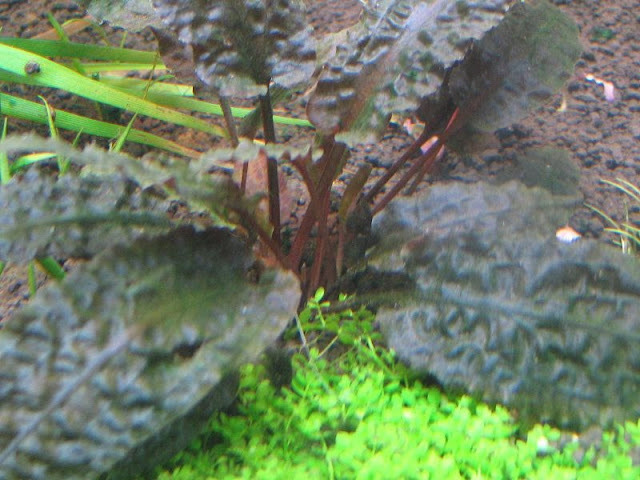 Aquatic Plant Central > Special Interest Forums > Cryptocorynes > Cryptocoryne sp. 'Flamingo' experiences?